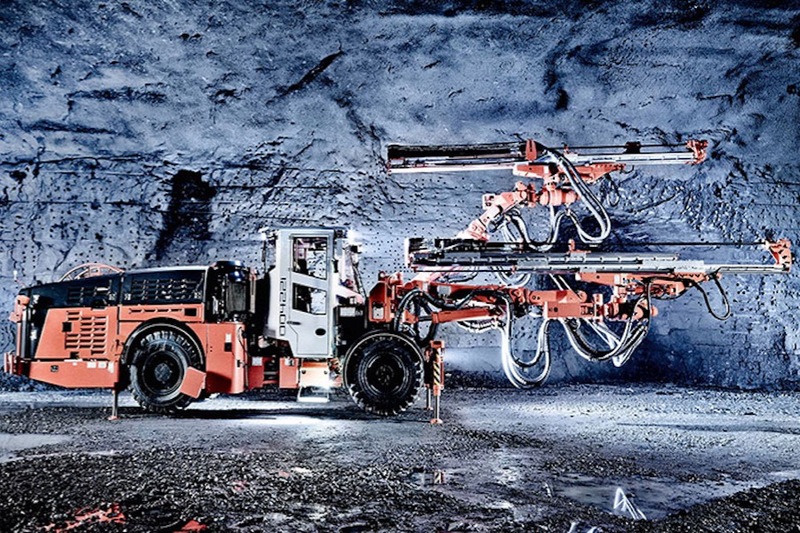 STOCKHOLM, April 24 (Reuters) – Swedish engineering group Sandvik beat first-quarter operating earnings expectations on Tuesday boosted by strong results in its metal-cutting tools business, the group's main profit generator. But results in its mining gear business were slightly weaker than anticipated, taking some of the shine off the overall beat and sending shares lower after an initial rise. Quarterly operating profit rose to 4.27 billion Swedish crowns ($502.4 million) from 3.50 billion, beating a 4.00 billion mean forecast in a Reuters poll of analysts. Chief Executive Bjorn Rosengren said the group's metal-cutting tools unit, seen as good gauge of demand from the broader industrial sector, racked up a "uniquely strong" performance in the quarter but he flagged steps to boost the mining unit's profitability. "We have more to squeeze out there. Some of our businesses in there are not delivering the results we expect them to do going forward," he told reporters in a conference call.